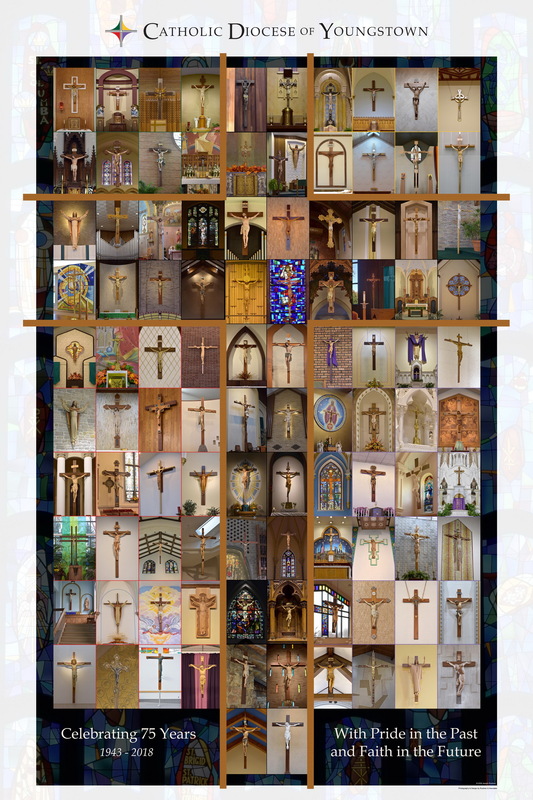 As the Roman Catholic Diocese of Youngstown, Ohio, celebrates its 75th Anniversary, we have had the honor of being chosen to photograph all 102 worship sites and design a commemorative poster showing each individual parish cross. This project was completed over a 4 month time frame, and it was truly a religious pilgrimage across the eastern part of the state. The poster, shown here, is available from the Diocesan Office 330-744-8451, or RequestAPrint. Sarah, our graphic designer, created this poster for the show “Honor, Courage, Commitment” currently on display at the National Museum of the Marine Corps in Triangle, Va. This gallery features works of art between 1975-2015, as is the inaugural exhibit for the recently opened Combat Art Gallery. 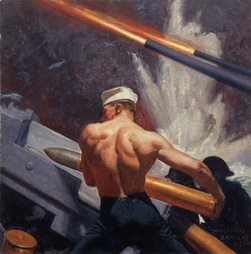 You can view the art featured in this gallery on the RequestAPrint Marine Corps site http://bit.ly/HonorCourageCommitment. 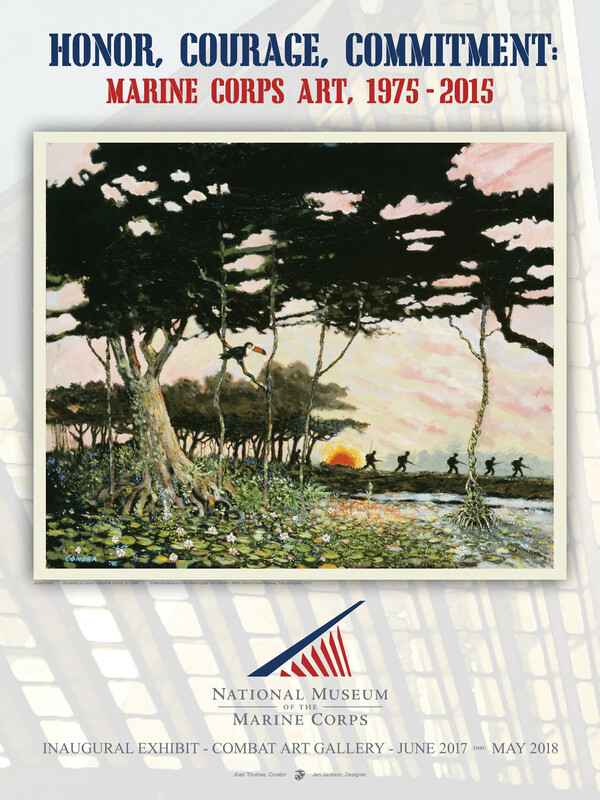 Posters are available for purchase through the Marine Corps Museum Store. It’s all in the details. We submitted RequestAPrint samples to the U.S. Government Publishing Office and our company has been rated as a Quality Level 3, the highest rating for large format digital printing. We work hard to make sure the prints you receive are the best they can be, and it’s nice that the GPO agrees. Give us a try.